As we experience some lovely weather in the UK, there's also a load of lovely news to accompany it. This week we look at a limited edition Aston Martin V12 Vantage S, spy shots of the new Huracan Superleggera, and some early renders of what the next-generation 3 Series may look like! 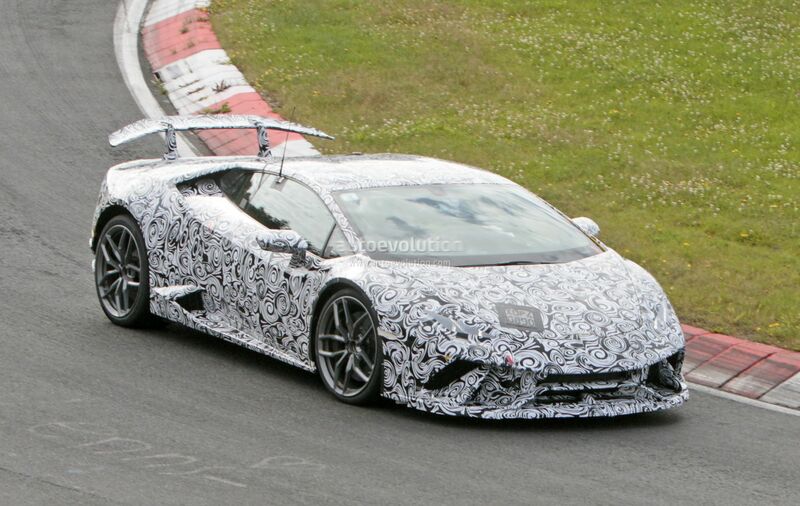 The Lamborghini Huracan Superleggera has been spied undergoing testing at the Nurburgring. Back in April we brought you shots of the initial test version being put through its paces at the 'ring, but now we have shots of the car in the typical camouflage paint job but with some obvious visual differences too. The three major changes are a redesigned front and rear end which give the car a far more aggressive look, then of course the giant rear spoiler for improving the car's downforce. The rear changes have resulted in the exhaust moving position, which could mean a new exhaust system being fitted too - and hopefully more power. The previous Gallardo Superleggera focused on weight reduction and dropped around 100 kg, so you'd imagine that's the case with this new one too, but more power is always a good thing! We'll hopefully find out more details as the year goes on. 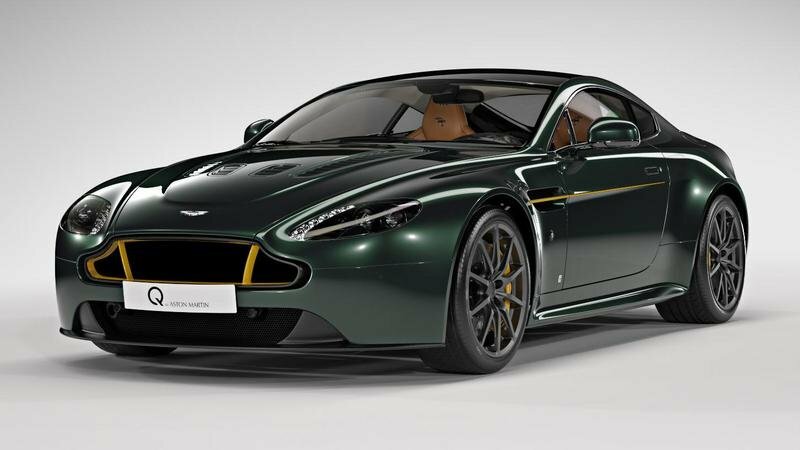 A limited edition Aston Martin V12 Vantage has been launched known as the Spitfire 80. Aston Martin of Cambridge created this special edition V12 Vantage S to celebrate the 80th anniversary of the Supermarine Spitfire fighter plane. The plane was a single-seat fighter aircraft used before, during and after the Second World War, and has been used as the inspiration for the Spitfire 80 with only the car being limited to just eight models. Changes include a special 'Duxford Green' paint job with a yellow pinstripe running down the side of the car and some further yellow touches on the grille and brake calipers. There's also some carbon present on both the front and rear diffusers. Inside there trend continues with brown leather, red 'webbing', and Spitfire 80 logos on the headrests and doors. The first deliveries of the car will be October 18th this year. 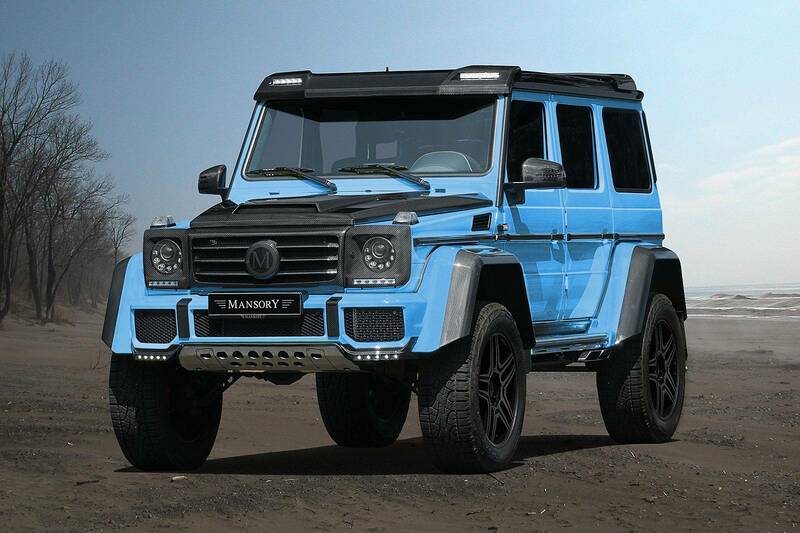 The Mercedes G500 4x4² has been pimped up in true Mansory fashion. The German tuning company are famous for their custom modifications on many popular cars, but their latest creation is a heavily-modified Mercedes G-Class. The car a load of carbon fibre added to it on the grille, wing mirrors, headlight housing, wheel arches, door handles, roof, spoiler and trim. Inside is re-upholstered quilted leather seats with custom stitching, and more carbon fibre on the dashboard, door trims, handbrake and steering wheel. The Mansory G500 4x4² also has a new sports exhaust system which, coupled with a custom ECU remap system known as a 'Powerbox', gives the car an extra 63 bhp to produce a total of 478 bhp. The car has no release date or price as of yet, but with a standard G500 4x4² setting you back ?226,1000 (£188,890) in Germany, you'd imagine it'll cost upwards of £250,000. Is this what the next-generation BMW 3 Series will look like? BMW's best-selling model the 3 Series has been rendered, giving us all an idea of how the new model may look. Rendered by the usual clever folks at AutoExpress, the new 3 Series looks really impressive. The overall shape is similar to the current F30 generation, but look closer and you'll notice several significant changes. At the front, there's sharper, more imposing chrome kidney grilles and a chunkier bumper. Along the sides is a new black strip that runs from the front wheel arch, and at the back is a blackened diffuser with rectangular exhaust tips. Whilst the images are merely renders at this stage, they are in fact based on the spy shots so are likely to be similar to the final product. No information is none whatsoever about the car at this stage except that it's likely to have a fully-electric engine option to help rival the Tesla Model 3. We'd expect the car to make its full debut next year - perhaps at the Frankfurt Motor Show - and then launch in 2018. The test model for the exclusive Vanquish Zagato has been spied undergoing testing. Zagato are an Italian coach building company that often produce very special Aston Martin's, and in the typical fashion they did so for the Vanquish. The car was originally launched as a concept, but after huge public interest Aston Martin decided to put the car into production. The car is absolutely gorgeous though, so you can see why. Powered by the same 6.0-litre V12, the Vanquish Zagato pumps out 592 bhp - a 24 bhp increase on a standard Vanquish. Its expected to do 0-62 mph in about 3.5 seconds too. Only 99 models will be built, with each setting you back over a whopping £500,000. That price tag doesn't seem to have put many off however, as every model has been sold ahead of their delivery next year.